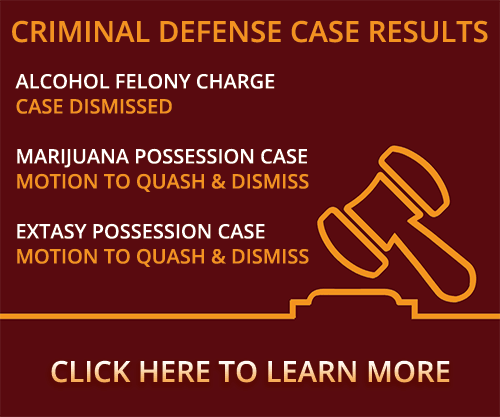 DUI jail time can be avoided if you retain the services of our Stillwater drunk driving attorneys. Watch this video and call today for a free consultation. Can you go to Jail for a DUI in Oklahoma? If you’re charged with a DUI and arrested, you’ll spend a night in jail. They want you to do that so you’ll sober up before they let you go. Most of the time on a first or maybe even second DUI, you won’t do any jail time. You’ll do jail time however if there is any other crime committed with a DUI like if you hurt or kill somebody, or if you’re involved in some type of a drug situation, you might do jail time. On your first alcohol offense, you will not do any more jail time than your initial night in jail. Did you or a loved one get arrested for drunk driving in Oklahoma and have questions about receiving DUI jail time? Contact a Stillwater DUI attorney at Murray Law Firm today for a free confidential consultation and case evaluation. Let our experience work for you.